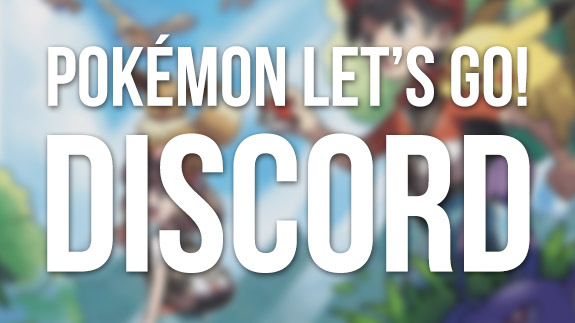 Welcome to the official PokéJungle Chat! Please take your time to read our rules and enjoy your stay! Please also be sure to read and follow our Community Guidelines. Remember, the chat is a Pokémon Chat and us such this is the main topic of conversation. That said other topics are permitted. This chat is moderated by both site administrators and chat moderators. Moderators are here to enforce our rules and keep the chat safe and clean for all of our users. If you have and issues or general concerns do not discuss it in the chat. Instead contact a site administrator through PM or through one of out social networks. NOTE: We have moved from using Chatango as our site chat to Discord. We are currently unable to embed the chat, but please use the widget below to access the chat. Anonymous accounts are permitted, but we recommend making an account!